It’s strange, but criticising Movember now seems to be a national sport in my industry. Every year at least one of my colleagues breaks ranks and has a pop at the fact that Movember has become too commercialised, has too many official partners, or that success has ruined it and that – like an indie band who come up with a multi-platinum album – it has somehow ‘sold out’. Others complain it has become a joke (wasn’t it always meant to be fun?) whilst some funsters suggest that it would simply be better to forgo the whole moustache growing part and just hand over some money charity. It is, of course, easy to criticise a cause for not being perfect. It makes good copy and it has the allure of being controversial. It’s also fantastically mean-spittited and rather symptomatic of an industry that sees anything to do with women’s charities as worthy of praise and anything to do with men’s as either daft or cynical. The male grooming industry has a quite pitiful record when it comes to giving anything back to the men who buy its products. Come to think of it men have a pretty pitiful track record when it comes to giving anything back to men. And this is why I’m an ardent defender of Movember. Sure, it’s not perfect – and there are brands that rub up against it for a little of its feel-good sparkle – but at the end of the day it’s one time of year when men actually get of their sorry asses and do something that helps other men. For this alone it should be celebrated rather than knocked. 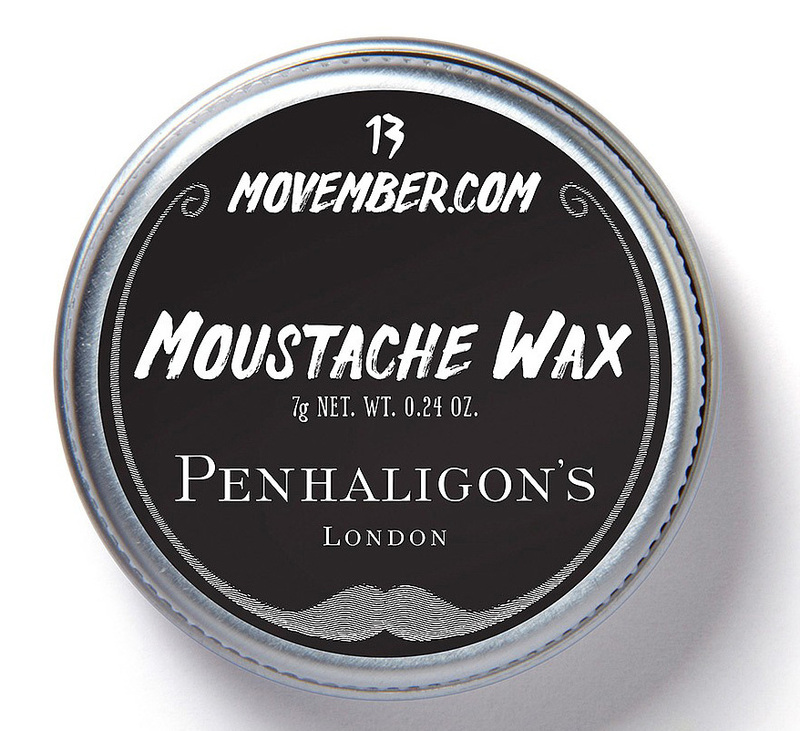 So what if companies like Penhaligons, Gillette* and Kent get on board with their products? Who cares if Byron are getting bums on seats with their (rather tasty) Mo’Shroom burgers? Yes, they’re getting publicity. They may be even making a profit for themselves whilst raising funds for others (to be shocked by this is to not fully understand the mechanics of modern charity) but, hey, they’re supporting a great cause and their contribution generates a huge amount of press and publicity – and we all know that charities rely on the oxygen of publicity. On a more basic level, for me, our industry is proactively helping men, in a way that the beauty industry has been helping women for years. Whether the companies involved are doing it selflessly or selfishly, who cares? They’re doing it. The cynicism about Movember comes into sharpest focus when compared with the industry’s attitude to Breast Cancer Awareness. 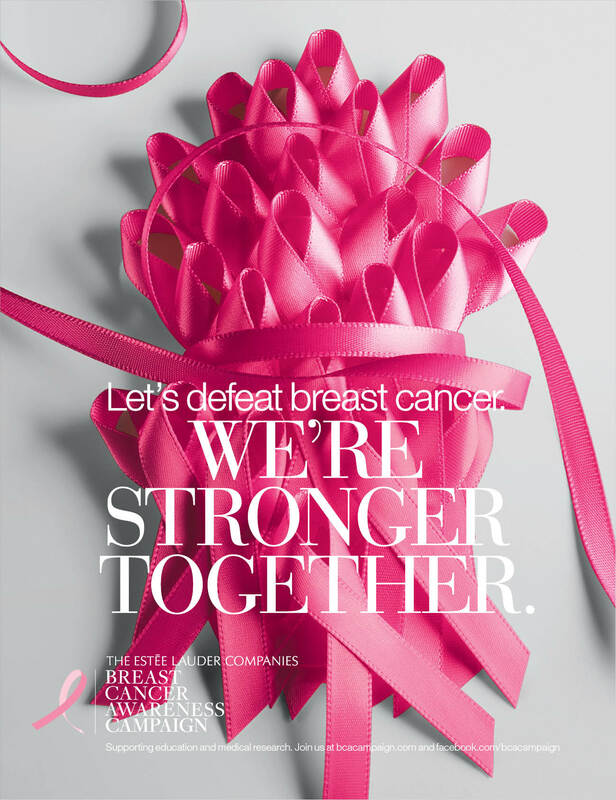 Whilst sitting in the lobby of Estee Lauder’s London HQ a few weeks ago I was struck, not just by the effort that they go to in supporting that particular cause (even re-painting their front doors pink) but by their “We’re stronger together” call to arms. One of the beauty industry’s real successes is how it has united to raise funds and awareness for breast cancer charities (and by industry I mean cosmetic houses, beauty journalists, magazines etc working together to shine a light on the cause). Certainly, my industry could take a leaf out of the beauty world’s book and get behind men’s charities but it won’t if, every time it tries, scorn is instantly poured over its efforts. Just as women are ‘stronger together’ when united to combat cancer so are men. But we’re also weaker when we’re torn apart. For more information on Movember click here. *Last year Gillette donated over £100,000 to Movember via on pack promotions. No need to Thom. Am having a rant – rightly or wrongly – at the industry as a whole. Well said Lee. Movember is also about raising issues of men’s health. It’s great to see more and more “mo’s” this year. We need to talk about men’s health and take action.